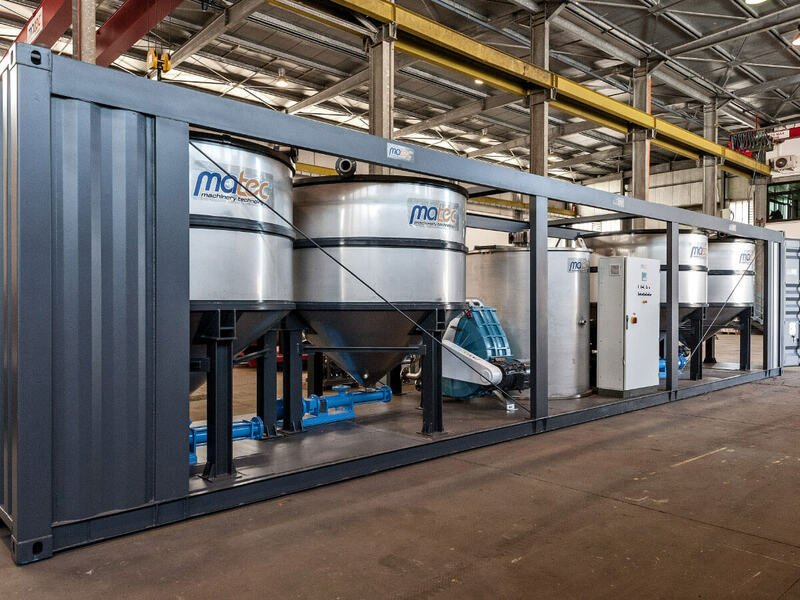 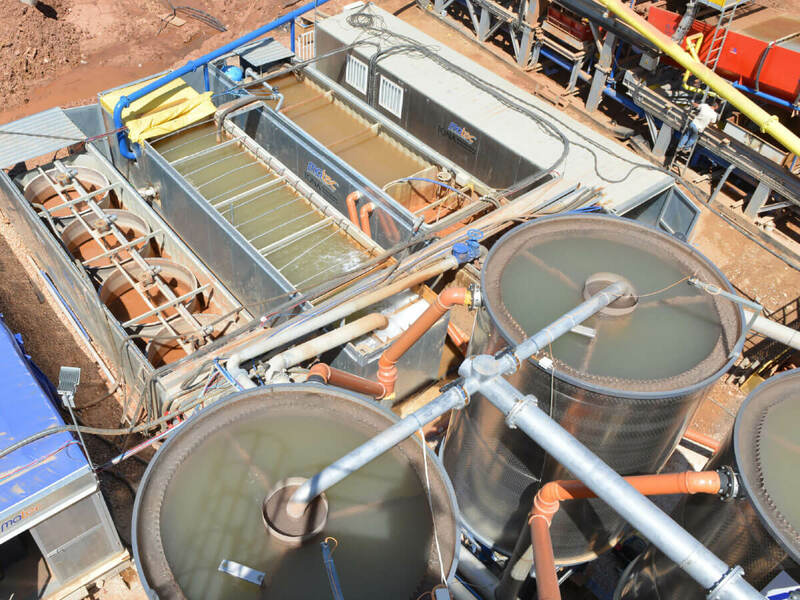 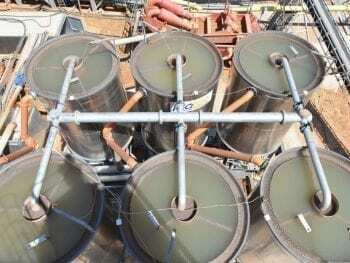 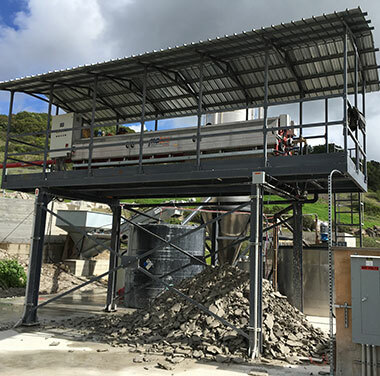 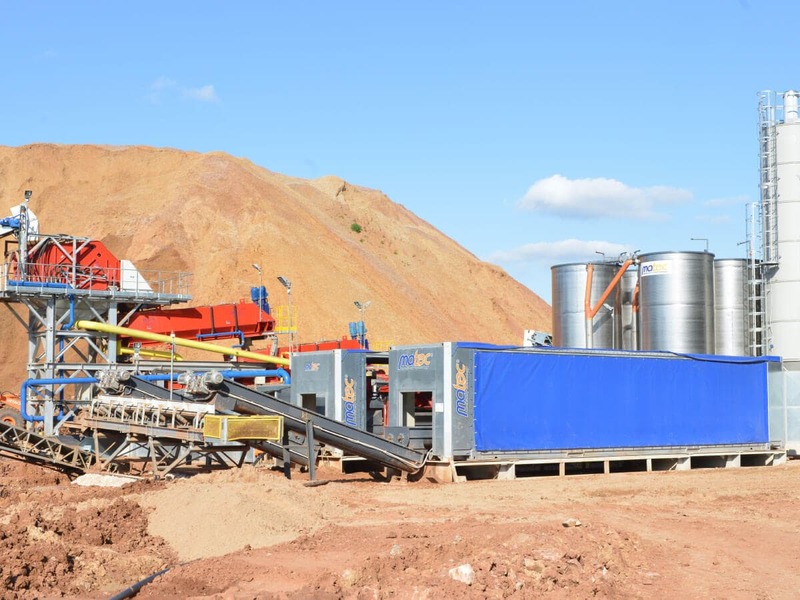 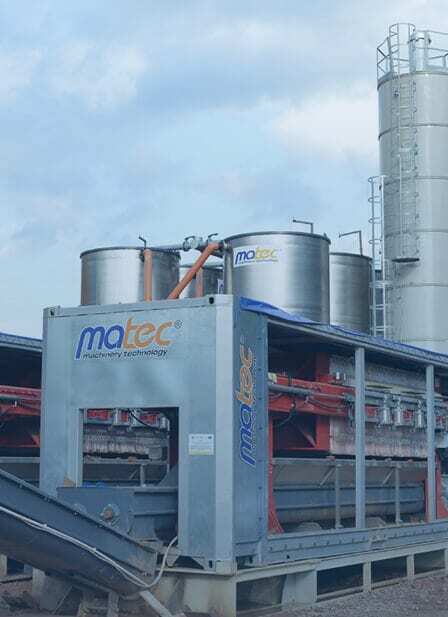 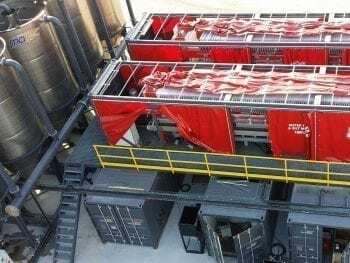 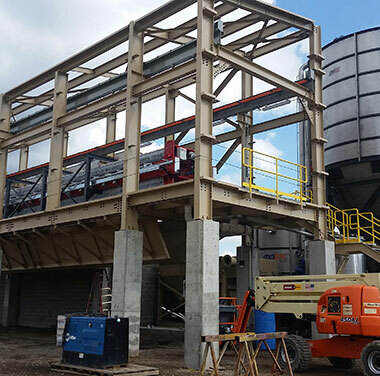 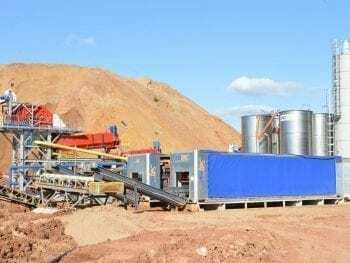 In many sectors, such as the aggregates one, the need of a plant for the treatment of the wastewater that can be moved has always been felt, and for the two owners of Matec, Matteo Goich and Massimo Bertolucci, last summer was the right time to put the idea into practice. 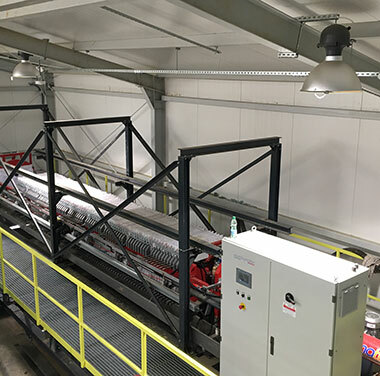 An ambitious project, but with the support of our team of engineers and of our customers that could be interested in the project we arrived at the conclusion it could be done. 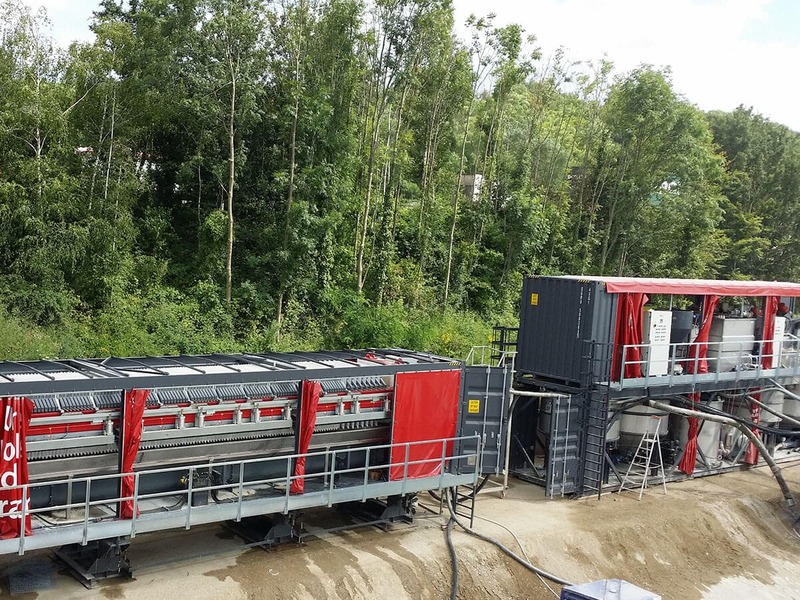 Easy to install, from the factory on site and ready to work, the Cube is with no doubt something which will change the waste water treatment. 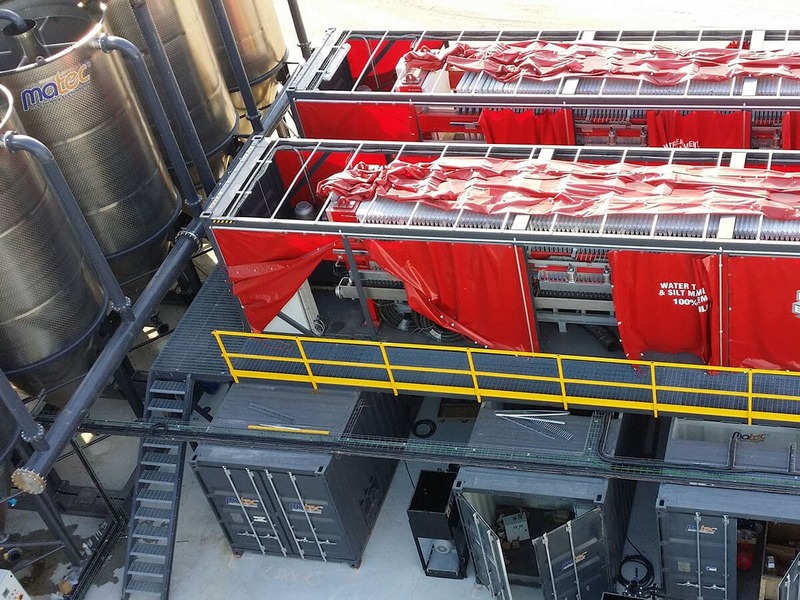 The Cube is available in standard models with IGNIS and TERRAE filterpresses. 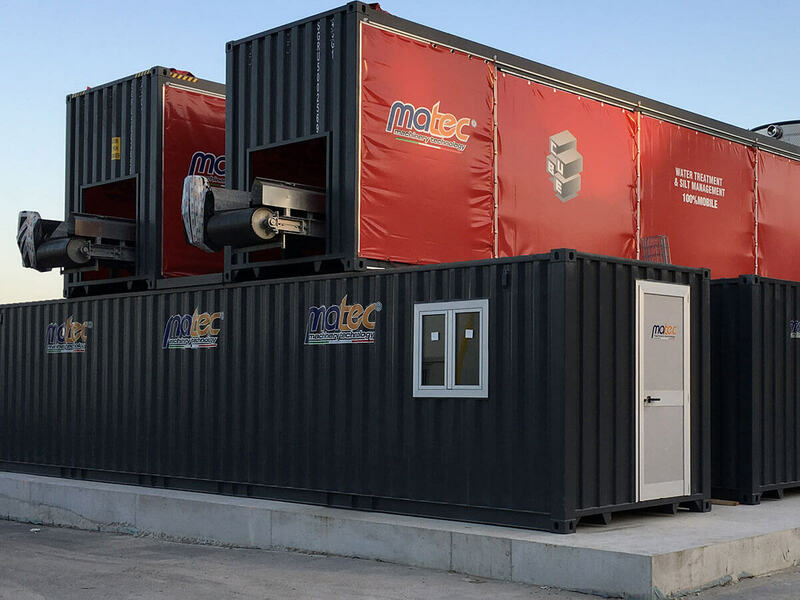 But, as for most of Matec products, you are spoilt for choice to customize your mobile plant.